Faith is a powerful force. Everything that happens to us supernaturally happens by faith. Somewhere, somehow, someone has to release faith for the supernatural to happen in our lives. Faith, as powerful as it is, won’t accomplish anything as long as it’s just sitting inside us. So, whether it’s getting us born again or getting us healed, whether it’s avoiding a financial disaster or avoiding a fatal car wreck, faith must be released. You can develop the faith you need to do the impossible! No matter what God has called you to do or what godly desires He has placed in you, strong and active faith is what you need to accomplish them. Build your faith, then release it to see BIG results in your life! Understanding the depth and power of faith will give you confidence to operate in it every single day. 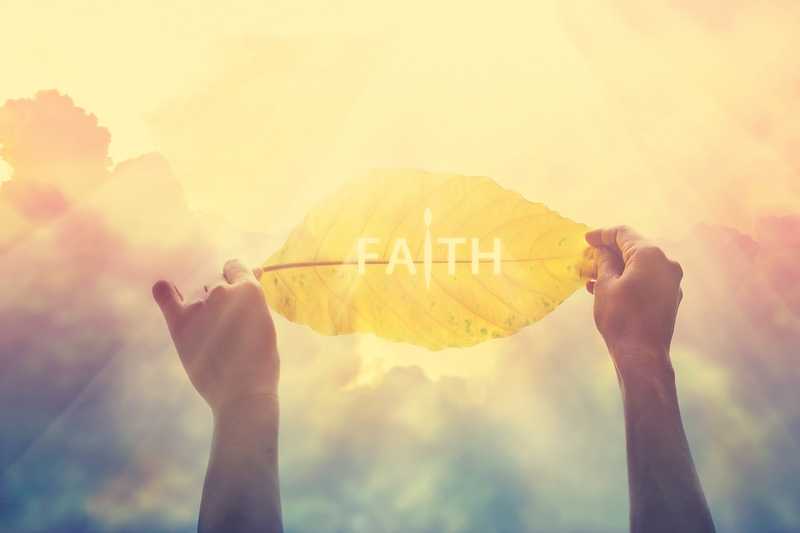 When you understand and meditate on the power of faith through these 25 essentials about faith every Christian needs to know, you will stir up a faith inside you that will bring results. Remember—no Word, no faith. Ten percent WORD, 10 percent faith, 10 percent results. One hundred percent WORD, 100 percent results. That’s the definition of walking by faith. Now take your faith and put it to work! Learn how to put your faith in God, and discover the answer to every problem or question you have in this teaching from Kenneth Copeland.